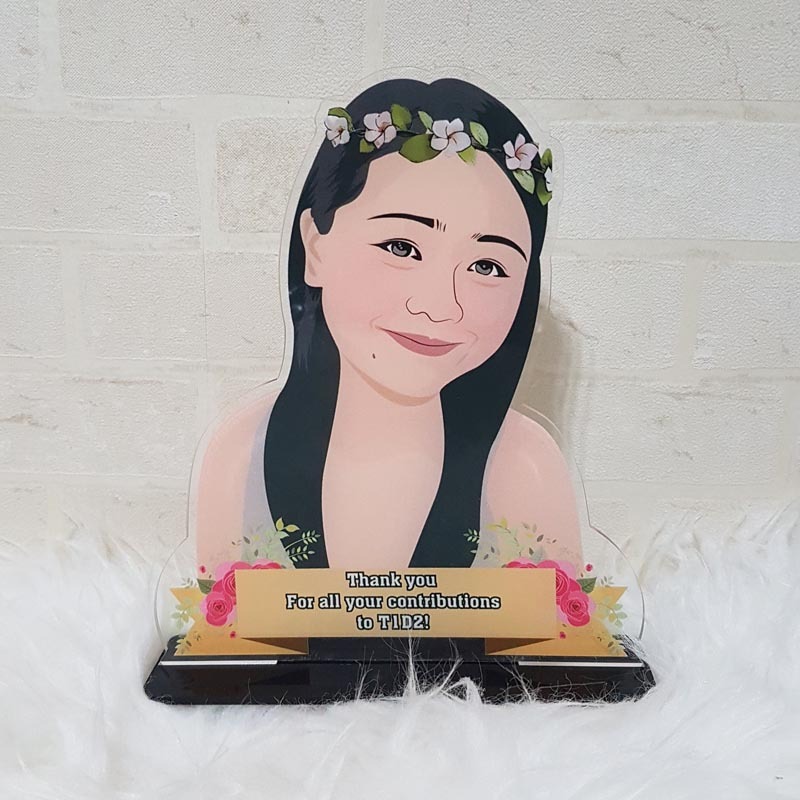 Personalized caricature acrylic standee in any theme – Perfect gifts for all occasions: Birthday / Farewell / Graduation / Wedding / Anniversary / Valentine’s Day / Mother’s Day / Just Because. Wordings & color can be customized. Price includes 1 face caricature. Additional fee applies for every additional face.